To Cork City: From Cork Airport, you can take the 226 to Parnell Place Bus Station, the main bus station for Cork city. To Cork Airport: The 226 bus departs from Parnell Place Bus Station to Cork Airport and then on to the nearby village of Kinsale. 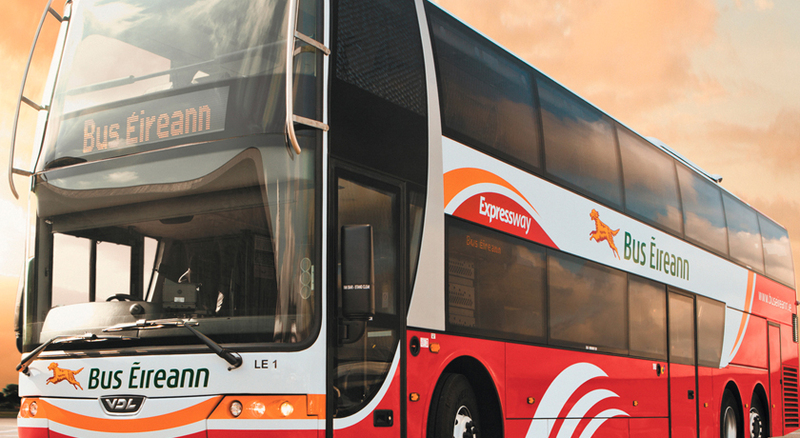 Bus Éireann provides a frequent direct coach service between Cork Airport and Cork City Centre and Cork Bus Station. Taxi: The Taxi fare from Cork Airport to the City Centre is around €14. There is a taxi rank outside the main terminal building. 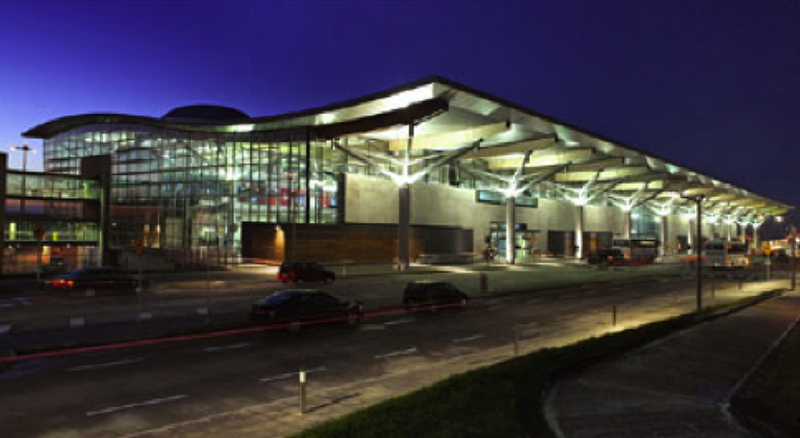 By Car: Cork Airport is just 8 kilometres from Cork City Centre on the south end of the N27 when coming from the North, West, or East of Cork and off the R600 when coming from Kinsale. Visit the official Cork Airport for more details. Cork city’s railway hub and access point to the national rail network is Kent Station on the Lower Glanmire Road, a ten minute walk east of the city centre. 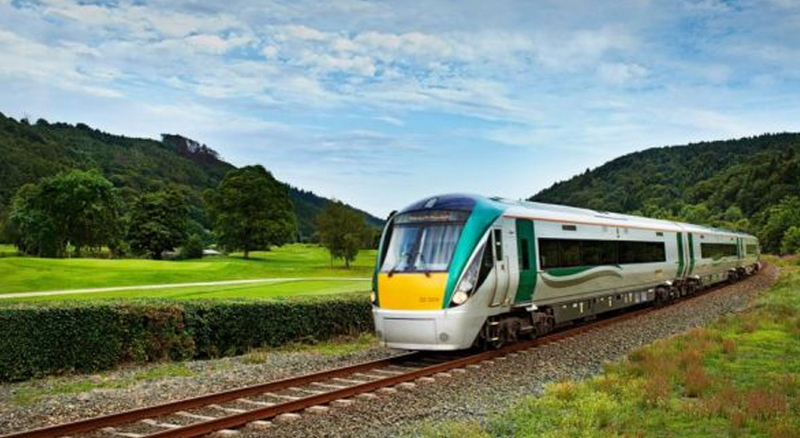 In recent years prices for seats on private and public buses running the Cork-Dublin and Cork-Limerick-Galway route have become very competitive – good news for visitors to Cork! 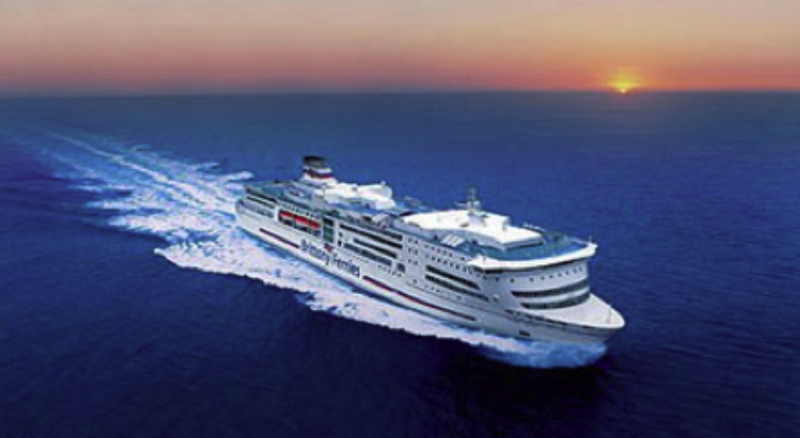 A three hour journey to Dublin or Galway can cost as little as 15 euro if booked in advance or slightly more if you just turn up. Buses run from 6am until midnight in both directions. Ireland’s intercity road system is now of the highest international standard and the two lane M8 motorway between Cork and Dublin is now entirely 120km/ph resulting in journey times of only 2.5 hours. There is plenty of on-street parking in the city (2 euro per hour between 8.30am and 6.30pm Mon-Sat) and a plethora of multi-storey car parks. Cork is a very safe city so it is perfectly acceptable to leave your car parked on any street overnight and on-street parking can be paid for by buying paper discs (available in hundreds of shops around the city) or using your mobile phone and signing up with Park Magic to pay by credit card.